This site you are currently looking at has undergone extensive updating. 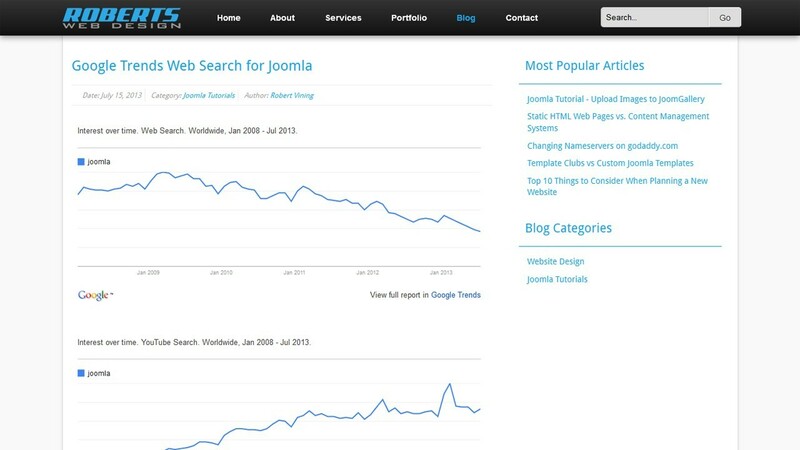 The Robert's Web Design site was migrated from Joomla 1.5 to Joomla 2.5. 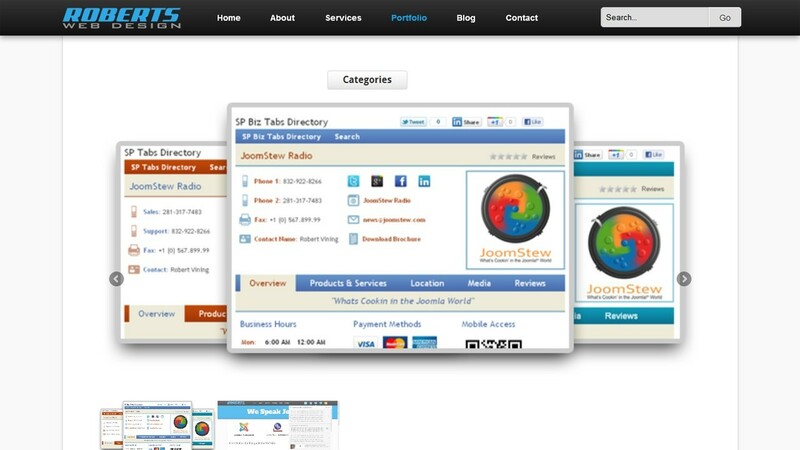 We designed our own fully responsive, custom Joomla template using the OneWeb Framework. 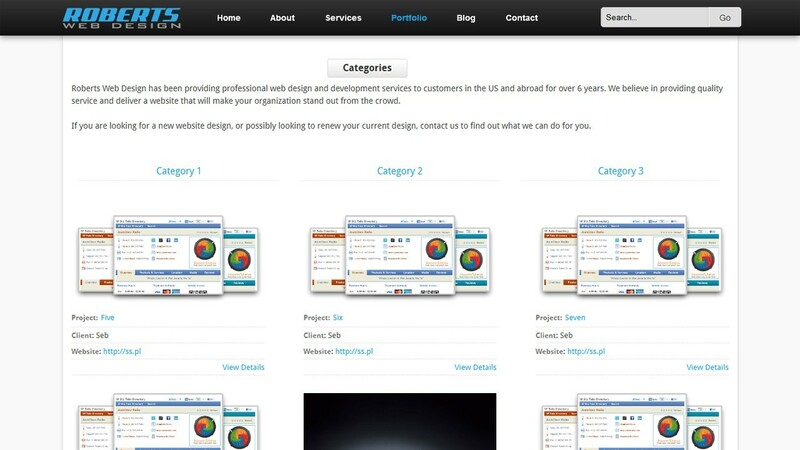 For our Portfolio section, we migrated from Sobi2 to SobiPro and created a custom responsive SobiPro template. 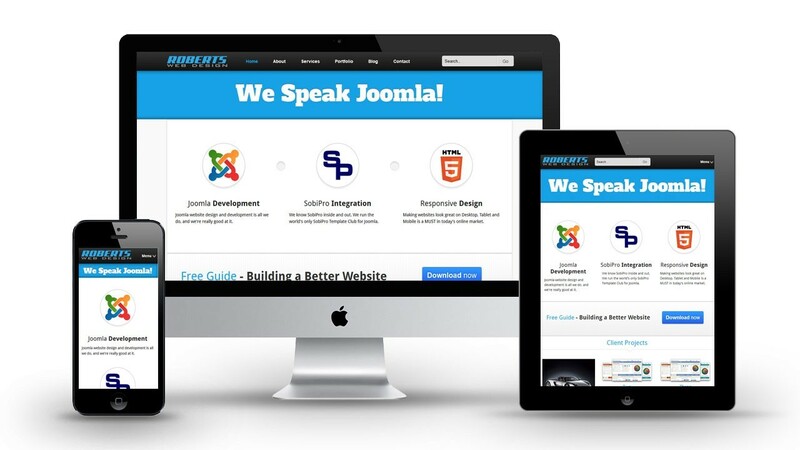 We also use our fully responsive Joomla modules, SobiPro Featured Entries and Latest Articles, both with custom upgrades to fit our site.